We are committed to all the products we operate are qualified, high-quality. We guarantee that every order can be successfully delivered to your hands. Please rest assured purchase. 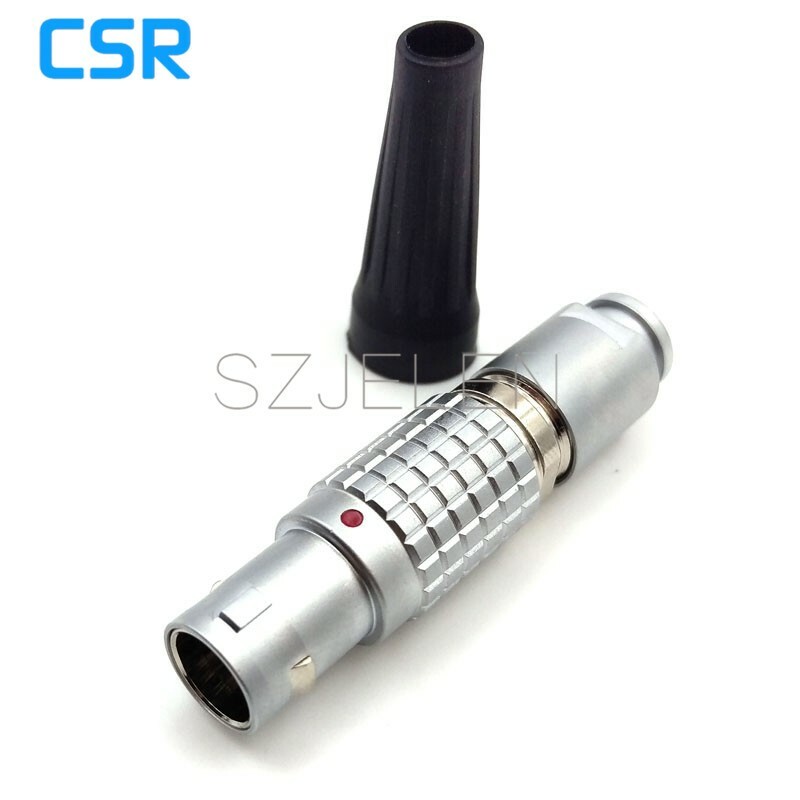 LEMO connector B series 00B / 0B / 1B / 2B / 3B specifications, according to your needs to select the appropriate specifications. 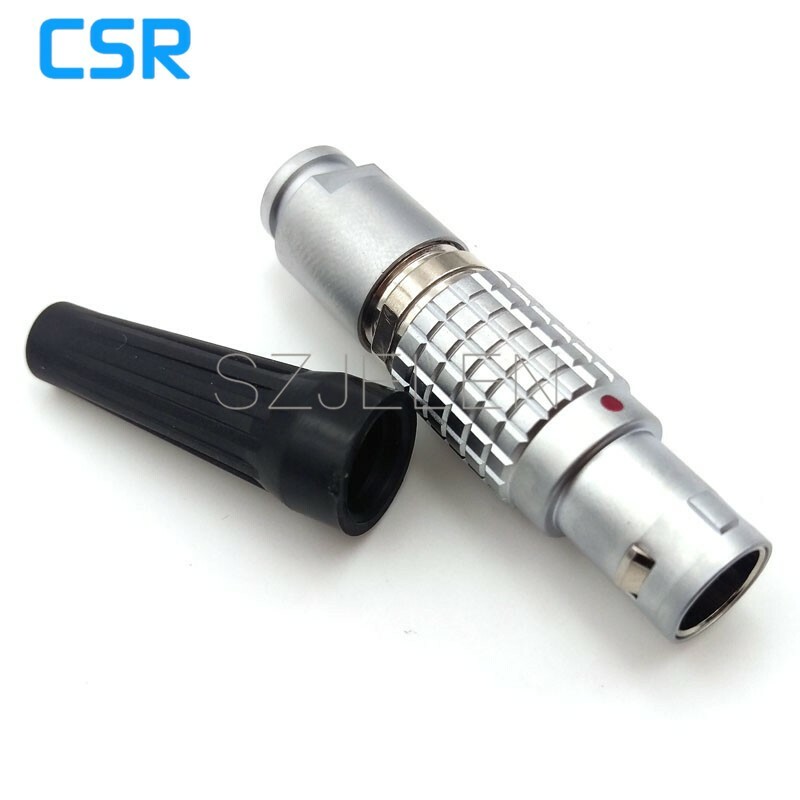 FGG plug connector comes in black tails. Welcome to our store,would you please take a few minutes to look at this instructions? thank you. 1. In order to choose the right products,we made careful categories for you,if you have more request, such as: need bumper,or without bumper, you can leave a message when you ordering, of course, you can contact with us directly. 2. 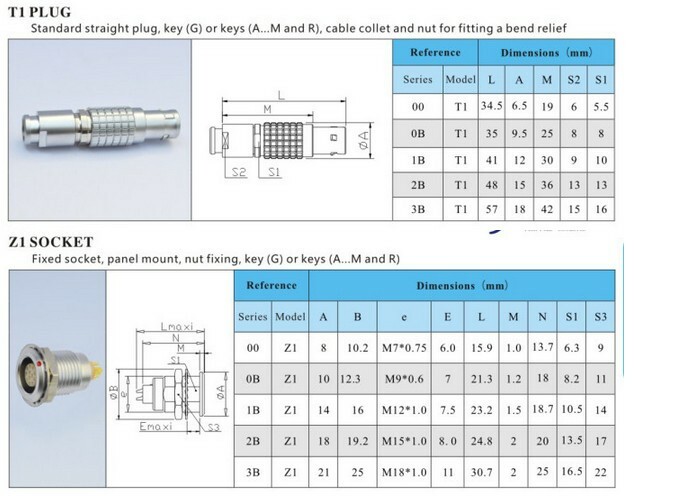 If you need welding cable for connector, you’d better provide paramper of the cable and the specification of the connector. If it’s for professional equipment cable, please provide weld definition. 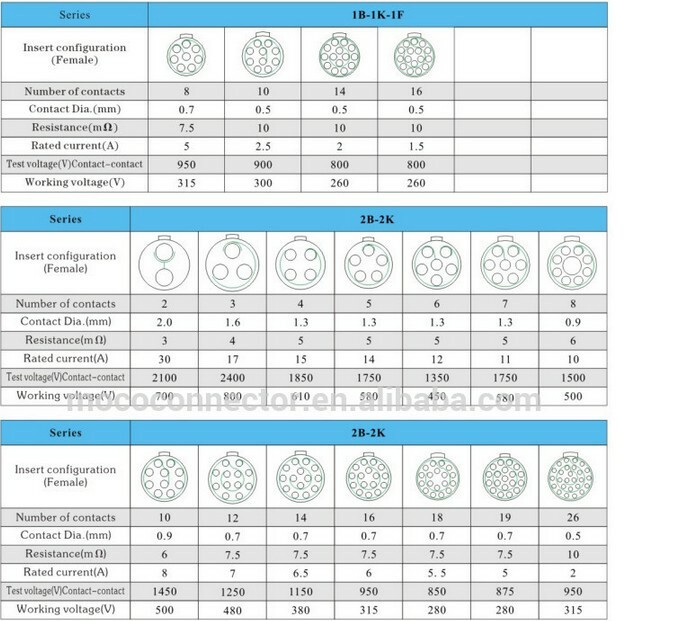 3.We have good price for big quantity, and we can customize with the cable according to customer’s requirements	4.please sent message to tell us what type do you want when you make order!If you have interested,pls feel free to contact us to see more products,306088673 (at) qq (dot) com thanks	5. all our price is retail price, if you place order over 10 piece, we would like to offer 10% discount, any order over 20 piece, we would like to offer 20% discount. If you have any bulk order, please feel free contacting for more discount 6.No matter what is your quantity, we would be glad to send you the goods timely, and will offer the tracking number for you to follow the goods up. 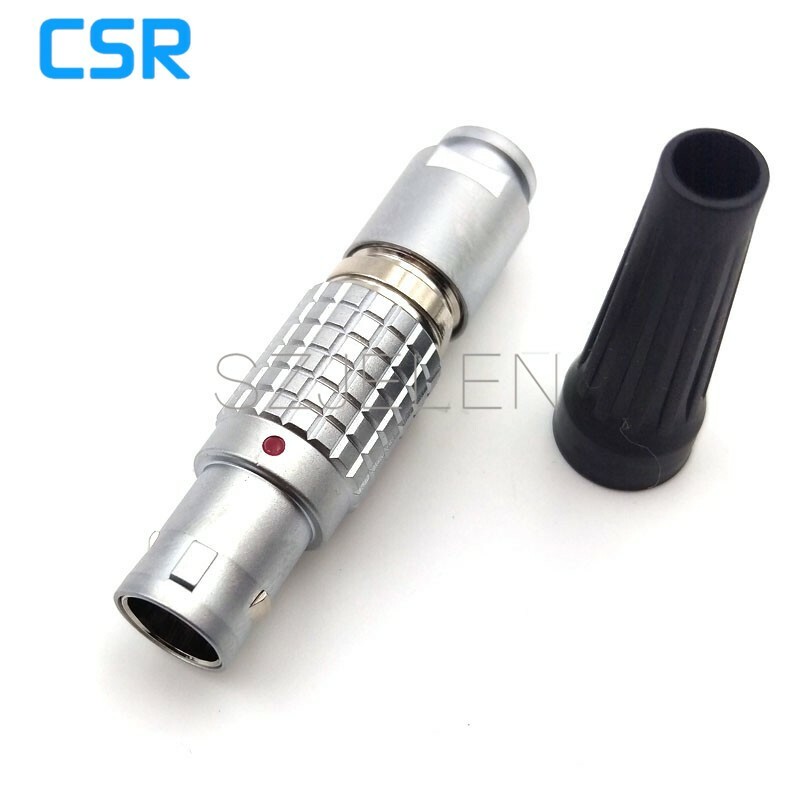 7.The connector we sold is International brand compatibility connector, please choose the right part number according to what you need. 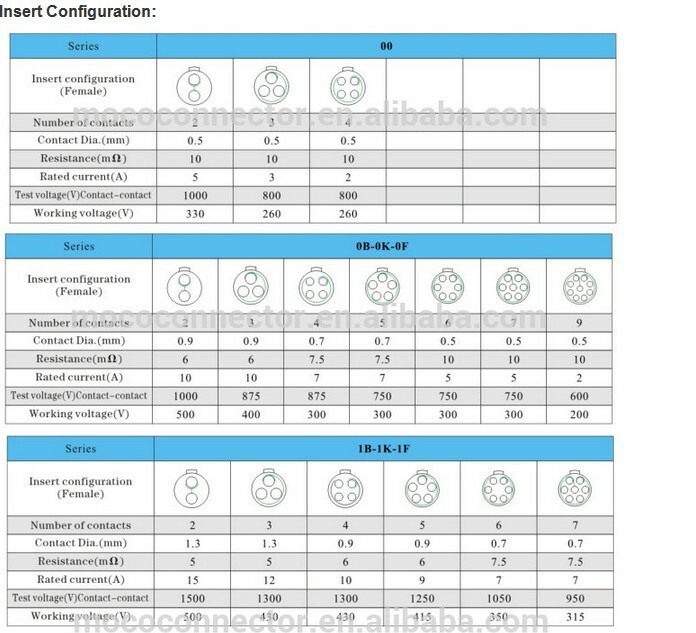 Any part number you need to confirm, please contact saler for specification. Thank you so much for your trust	Transport information:	A:All of your orders have tracking number for you to track the goods any time. No matter how many you buy. B:Any order over USD$200, we will send you the goods via DHL, soonest can reach you in 5 days. Orders under USD$200,we will send you the goods via the parcel, it takes about 18days. 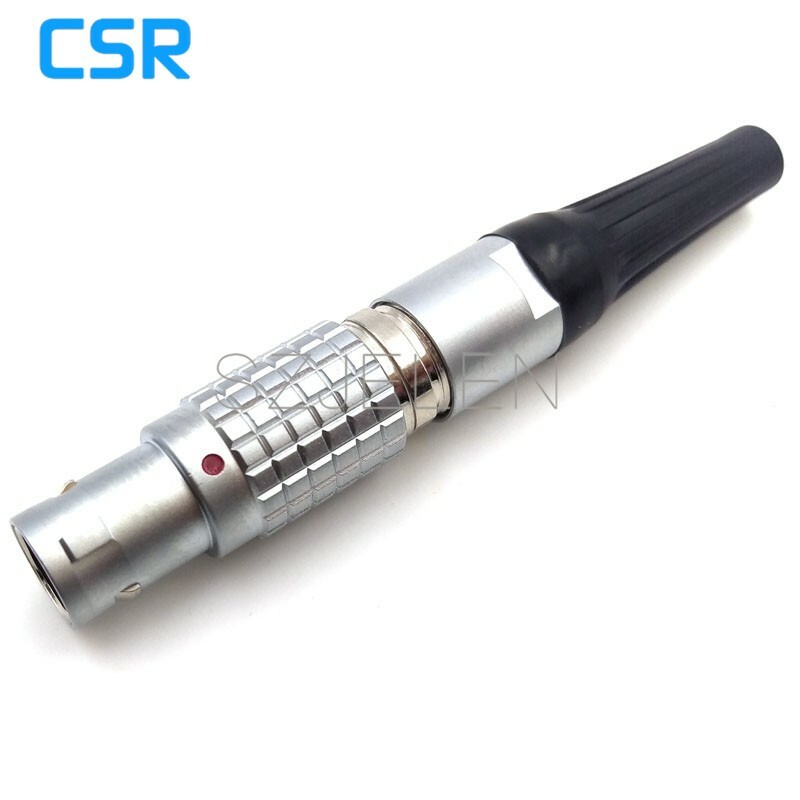 If your order value under USD$200, and you want delivery by DHL, please contact us to pay USD$15 for delivery.